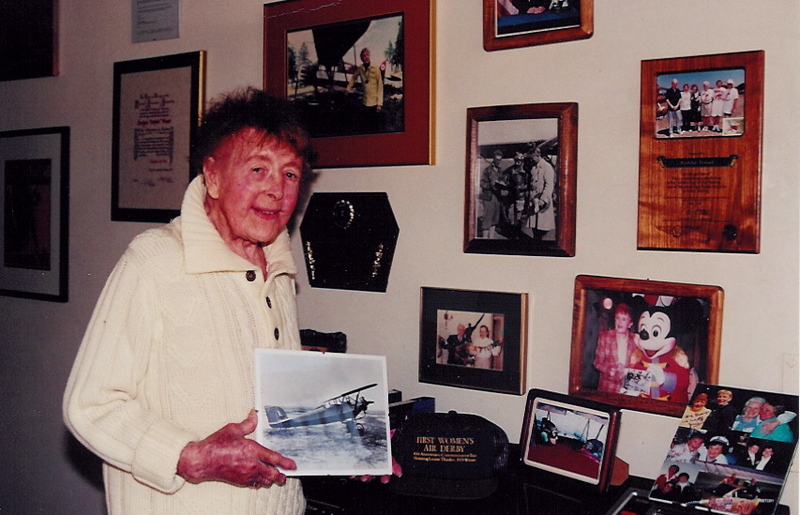 Douglas Cairns in front of his Beech Baron, which he flew around the world to raise awareness of diabetes and funds for diabetes research. Douglas Cairns smiled as the wheels of his Beech Baron B58 lifted from the sizzling hot cement, and climbed above the mountain tops. It was clear that Cairns, a resident of Boulder, Colo., passionately loves every minute he spends flying, so much so that he can’t live without it. 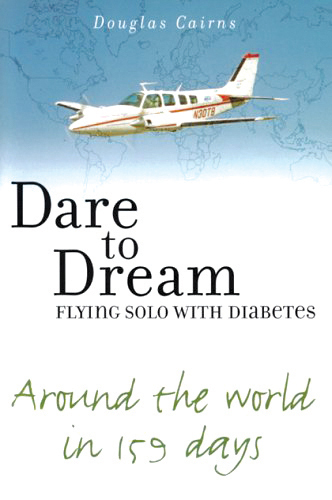 After Cairns was diagnosed with diabetes in 1989, he was told he could no longer fly, because it was too dangerous and would put lives at risk. 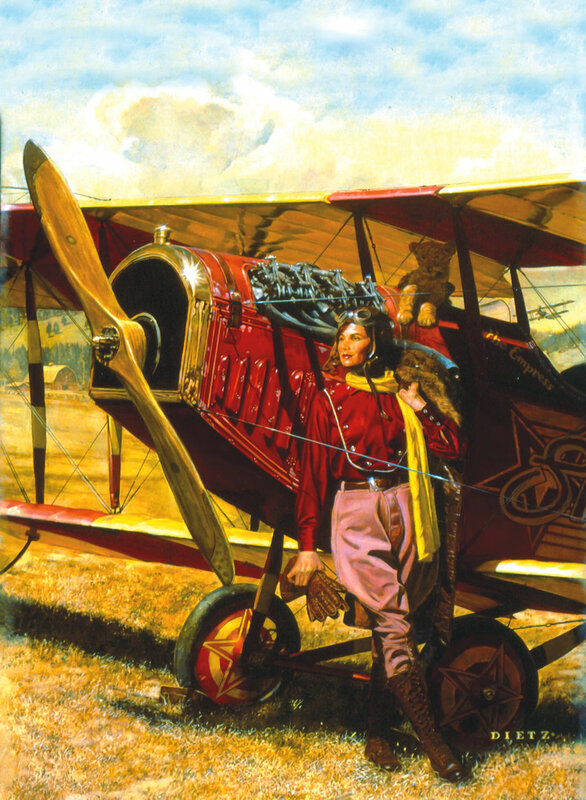 But Cairns dared to dream and found himself in the pilot’s seat, flying solo, once again. Cairns grew-up in Lochaber, Scotland, in a popular flight training area for the Royal Air Force. It was there that he first found a love for flying. 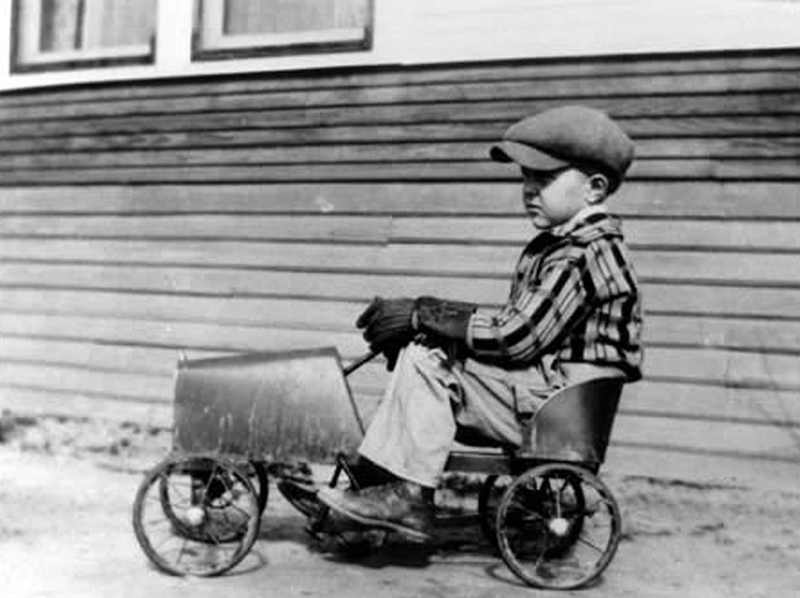 At the age of eight, he flew for the first time on a domestic flight from Scotland to London. “I was enthralled. Take off was exhilarating, and once aloft, I savored the bird’s eye view of the countryside and clouds below. 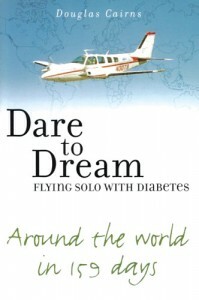 I was hooked on flying from my first airborne moment,” wrote Cairns in “Dare to Dream: Flying Solo With Diabetes,” his recently published book about his life and ambitions. When he reached the age of 18, he took a flying lesson in a Cessna 152. He said he felt bliss during the flight, especially since his instructor was previously a World War II Spitfire pilot. He knew he wanted to join the Royal Air Force. 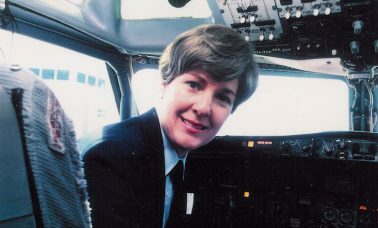 Cairns aimed to earn a degree from a university and become a pilot. He soon realized that the requirements for military jet flying were quite demanding at the time. “I needed minimum academic qualifications, preferably higher-level mathematics, and physics—even better, a degree. I had to be medically ‘A1’ with perfect eyesight. Good hand-to-eye coordination was required, along with strong teamwork and leadership skills,” he explained in his book. Cairns first applied for a university cadetship at Edinburgh University, but the Royal Air Force didn’t select him. Rather, in his second year at Edinburgh University, he applied for the University Air Squadron, and after passing a medical exam, was welcomed in. He said the UAS was known as a great “back door” entry into the RAF. “Joining the UAS gave me a new lease on life. I took flying lessons at least once a week, with a like-minded, fun-loving bunch of guys,” he said. Nonetheless, Cairns persisted in his goal of becoming a pilot in the RAF. In the first year, he flew 60 hours and applied for a RAF cadetship again in late 1983. “Shortly before Christmas, I attended three days of medical exams, pilot aptitude and general IQ tests, extensive interviews with RAF officers, and then exhaustive teamwork and leadership exercises,” he said. Although he thought he’d done better that time, he wondered if it would be enough. In February 1984, he was notified that he had been selected. 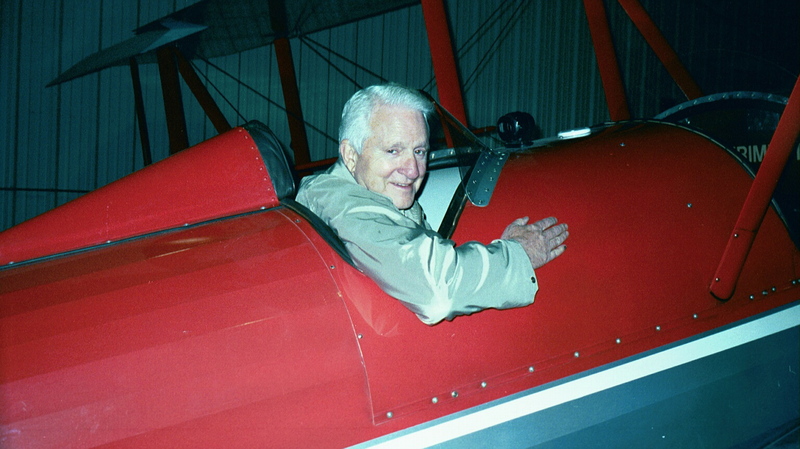 Cairns went on to graduate from Edinburgh University in 1985 and then proceeded to advance past several different milestones and stages of pilot training. 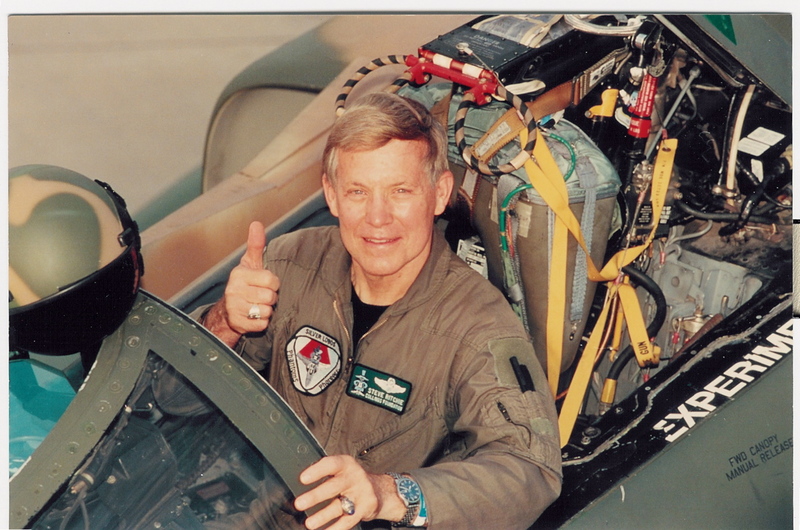 From his first solo flight, to officer training, to basic jet training and advanced or fast jet training, he did it all. 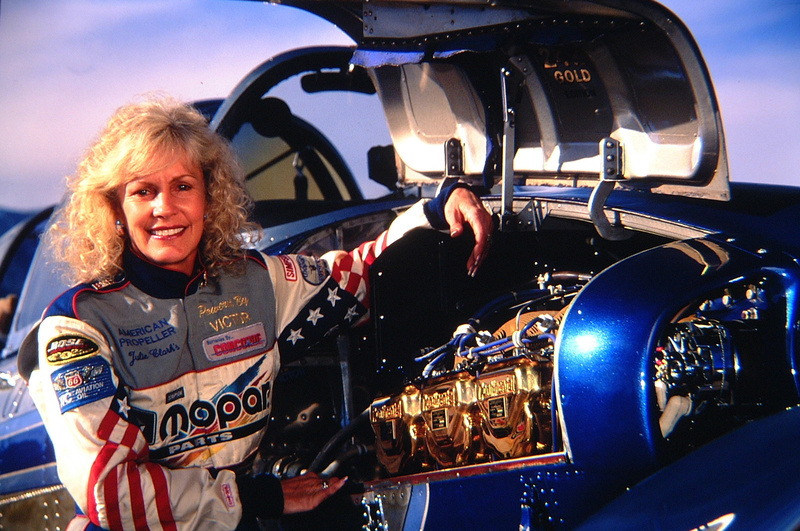 “I particularly enjoyed aerobatics—loops, stall turns, barrel rolls, slow rolls, four-point rolls, Cuban eights and more. There’s nothing quite like flying upside down!” he said. For Cairns, fast jet flying was especially invigorating. Douglas Cairns’ recently published book tells about one man’s triumphant return to the cockpit, and flight around the world, after being grounded due to diabetes. After completing two and a half years of training, Cairns earned his “fast-jet wings.” He didn’t stop there. He was selected to train for an instructor pilot’s position in Jet Provosts. Everything was going well for Cairns—that is, until around Christmas of 1988. He was fatigued and weak, and was tortured by a raging thirst, and passing lots of water. His 20/20 eyesight even became fuzzy and he lost 26 pounds in a matter of six weeks. After several comments from his family and friends, he paid a visit to the doctor. “My boyhood dreams had just been shattered. I wouldn’t be able to fly anymore. I wondered how I could have diabetes. I had always felt fit and healthy, an active sportsman. We had no family history of diabetes,” he explained. In the late 1980s, to fly with insulin-dependent diabetes wasn’t allowed due to such risks as impaired judgment, incapacitation or passing out. In fact, a diabetic couldn’t get a flying license anywhere in the world. Diabetes is a condition in which the patient’s level of glucose, or blood sugar, is too high. This happens because the body’s pancreas, which helps the body use blood sugar properly, fails to make sufficient amounts of insulin. Without proper care of diabetes with a balanced diet and exercise, the diabetic can incur short or long-term side effects, and in some cases, even death. Cairns acquired type one diabetes, and set out to search for a new career. He adapted to his new life and learned to manage his diabetes. He found a new job in London in corporate finance, which he always thought of as interesting and challenging. He moved up to chief investment officer at a company called Schroders in 1991, located in Bangkok, Thailand. His life was going well again. In 1999, Cairns stumbled onto some surprising news. 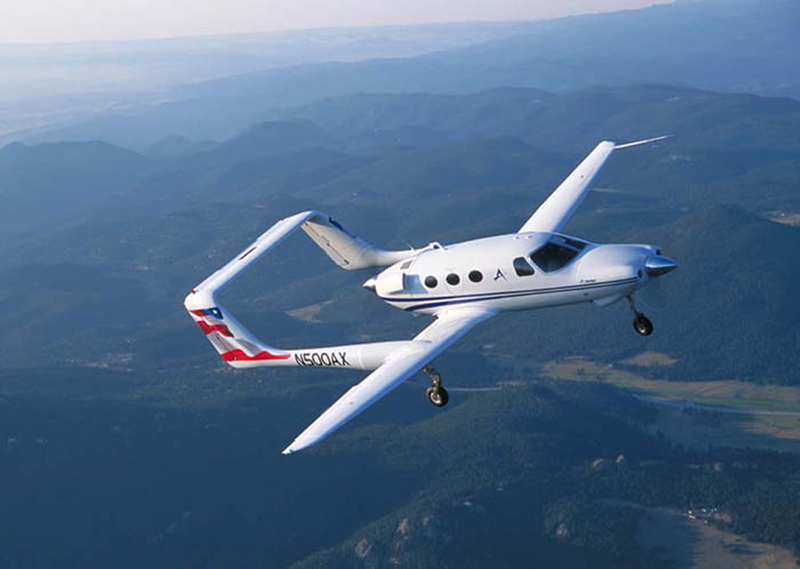 An American FAA instructor tipped him off about a newly introduced system in the U.S. that allows diabetics to fly. Cairns confirmed that he could fly in the United States with a full, unrestricted private pilot’s license. 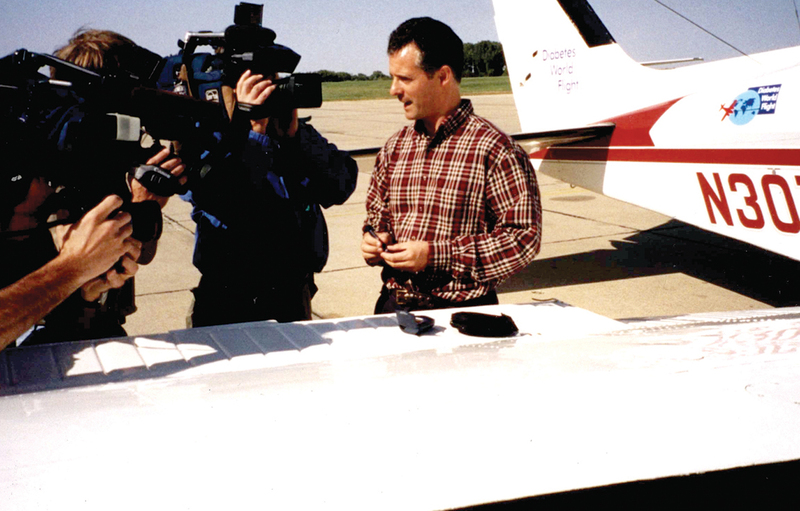 On Sept. 24, 2002, in Omaha, Douglas Cairns checks his blood sugar level in front of the media before departing on his Diabetes World Flight. Cairns went to great lengths to receive his license and finally received one in December 2000. With a license, he could fly “any” aircraft in the U.S. that he wished to be checked out on, solo or with passengers. Cairns said it “seemed like a mad idea at the time,” but it happened. After jumping through many hoops and overcoming many obstacles, he braced himself for a world flight, appropriately titled Diabetes World Flight. “My parents thought I was mad,” Cairns said. He quickly pointed out that he actually received much support for his efforts from his parents, other family members and friends. 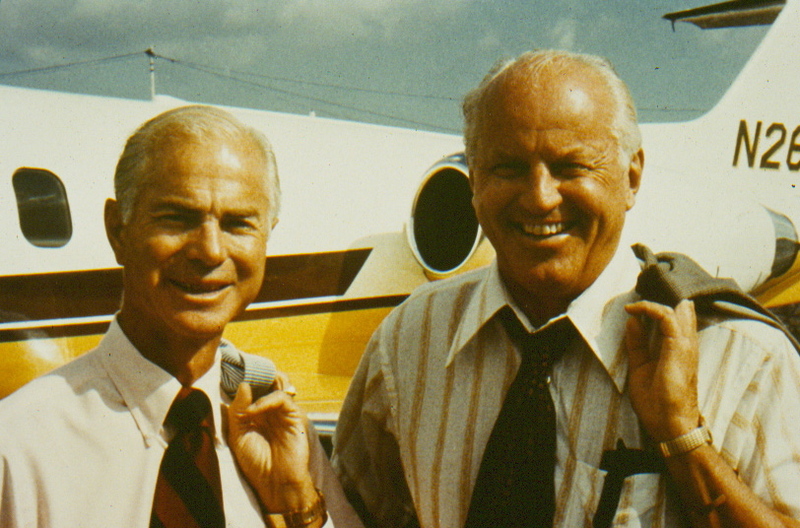 On Sept. 24, 2002, Cairns was ready for takeoff in his Beech Baron N30TB. He left from Omaha, Neb. and headed east. Next Cairns steered his plane to Canada, Greenland, Iceland, Scotland, the United Kingdom and France. He pushed on through the Mediterranean, the Middle East and India. After a short delay, he flew to Thailand, Malaysia, Indonesia, all around Australia, among the Pacific Ocean islands and finally home to the U.S.
Cairn’s world flight lasted 159 days, ending on Feb. 19, 2003, after visiting 22 countries. During 63 legs, he covered 26,300 nautical miles. He raised a total of $26,000 during his flight for diabetes research, and wishes to continue raising awareness of the disease. Currently, Cairns gives talks at conferences across America, including those associated with the American Diabetes Association, Taking Control of Your Diabetes and Children with Diabetes. Over the next nine months, he’ll also be giving talks at diabetes conferences and organizations in the UK, Singapore, Australia and Japan. I’m also giving a presentation to Scottish Parliament next month about diabetes and career discrimination,” Cairns said. He believes it’s possible that he will fly around the world again someday, but in the meantime, he has other plans. “In 2006, I’m planning an endurance and world speed record flight from North Canada over the North Pole, using this to raise more funds for diabetes research and spread awareness of diabetes,” he said. He plans to continue publicizing his book, participating in diabetes advocacy activities and giving presentations for diabetes organizations. Cairns said that diabetes can’t stop you from putting your mind to anything and doing it. 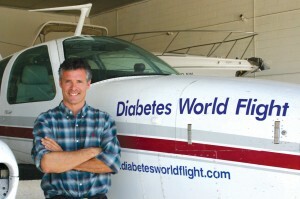 For more information on Douglas Cairns and his Diabetes World Flight, visit [http://www.diabetesworldflight.com]. 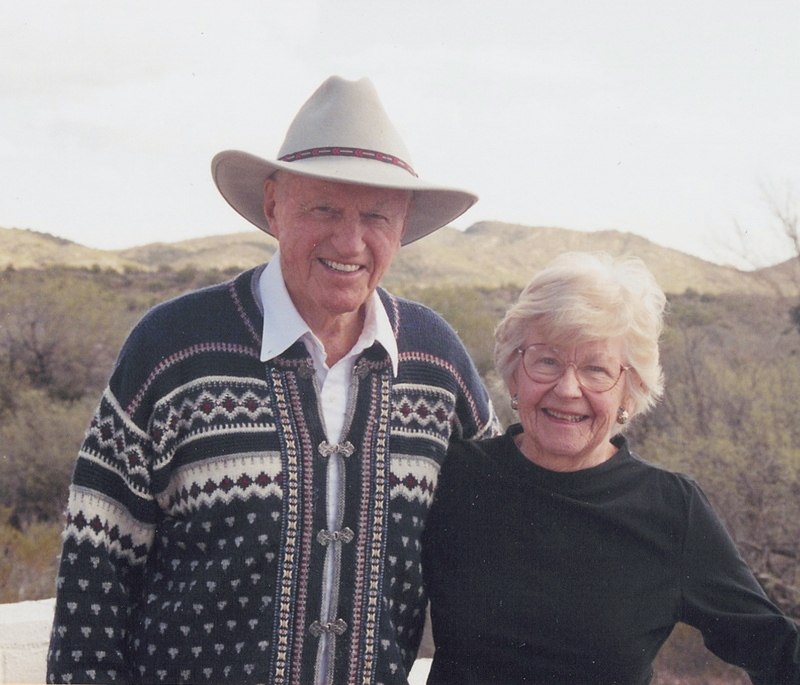 Cairn’s book is available for purchase at [http://www.diabetesnet.com] or [http://www.amazon.com].